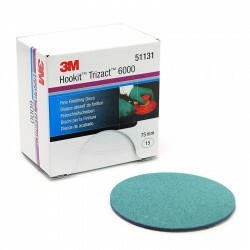 Save on labour costs and improve quality with 3M Hookit Purple Clean Sanding Abrasive Disc 334U our disc thats designed for a fast cut and consistent finish. 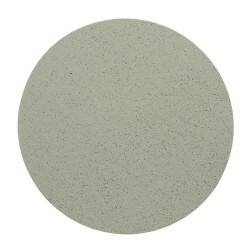 Use for fine featheredging or the final sanding step before priming. 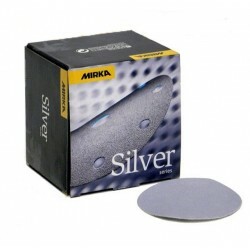 Get the disc with a precise hole design 3M Hookit Purple Clean Sanding Abrasive Disc 334U. Its one of our fastest cutting, longest lasting abrasive for saving on labour costs and improving quality for fine featheredging or for the final sanding step before priming. It can clear out more dust with less disc loading with the spiral-patterned disc design, which features hundreds of holes to give dust a better escape route. These discs sand faster to improve technician productivity and reduce cycle time. The consistent finish results in higher?quality repairs, reducing rework.